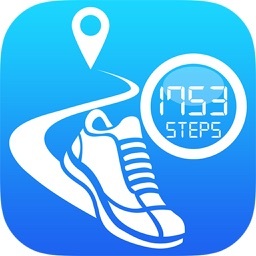 Pedometer Step Counter by AppAspect Technologies Pvt. Ltd. 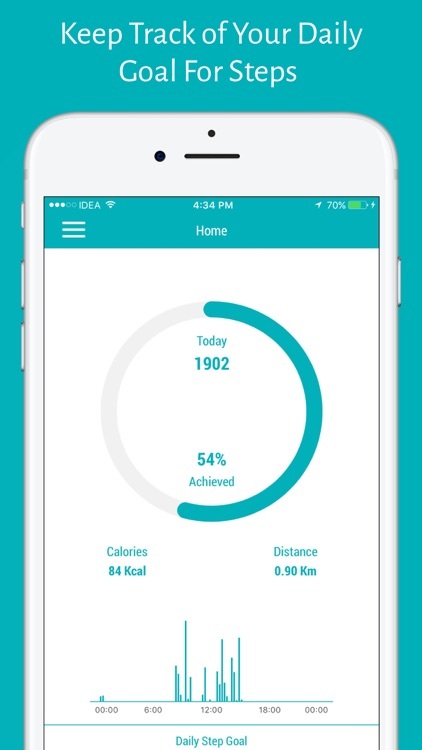 Looking for smart step counter app to be your fitness pal? 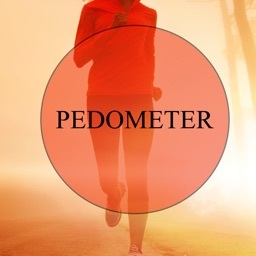 Here is the Pedometer app that help you out to calculate the step counts you walked or run in your daily routine and also help you to manage fitness plan based on the accurate calories burned data. 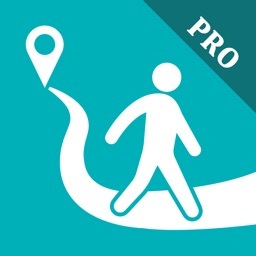 Pedometer - Step Counter is smart fitness tracker app that allow user to track all the walking and running activities that calculate distance travelled and accurate calories burned during the activity. 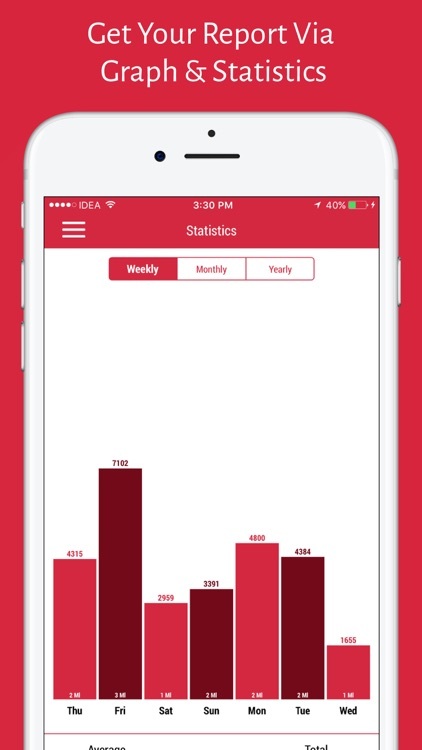 Also showing the detailed data for the daily bases with the hourly step count data on the bar chart along with the yearly, monthly and weekly chart along with statistical information. - Smart step counter app that automatically count your steps 24/7. 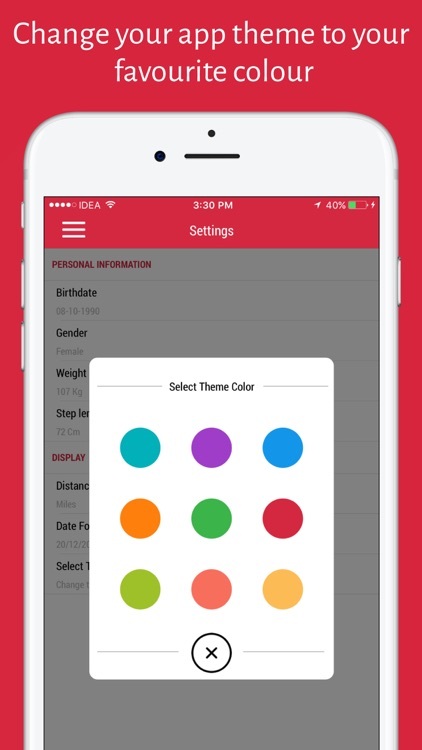 - Calculate the perfect step data even when application in background mode and also when app is closed. - Working like a fitness tool to calculate calories burned based on the movement activity and measure number of steps, distance travelled. - Detailed chart to display daily step data with hourly step count for complete 24 hours. 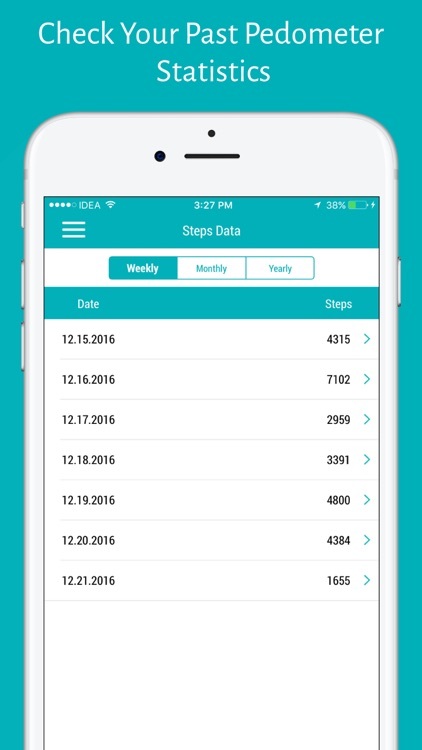 - Check your steps history based on weekly, monthly and yearly in list and also provides graphical representation. - Easy option to set goal for steps. 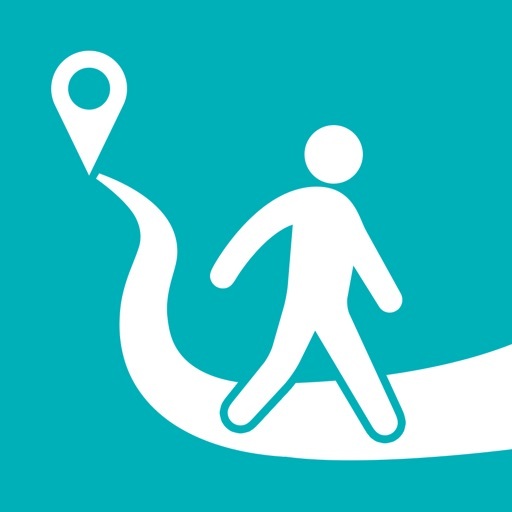 - Provide accurate distance travelled and total calories burned during walk activity. - Use low-battery-drain sensors & smart algorithms to seamlessly pickup your movements. - Accurate step counter application. - Useful fitness tool to measure calories and create the fitness plan based on the activities. - Option to set date format for displaying statistical step data. - Provides cool theme options to set as per user’s choice. - Imperial (miles) or metric (kilometres) units to display distance. - Less battery drain using this app. 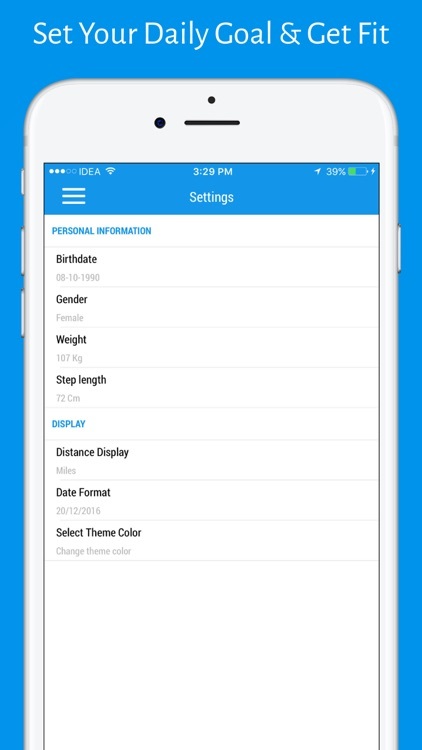 - In order to calculate correct burned calories, please enter your birth date, gender, body weight and step length accurately. 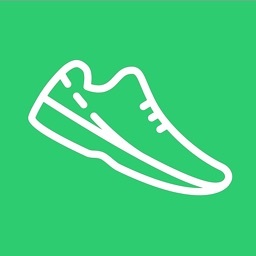 - This app integrates with HealthKit to sync your steps and calculate calories burned.